Pitt Meadows and Maple Ridge Electrician | ProAmp Electric Ltd.
Minor electrical issues can occur out of nowhere. Have you ever been curious why your power goes out suddenly or why the outlet in the hallway doesn’t work? We can help answer all your electrical troubleshooting and repair questions. ProAmp Electric offers electrical troubleshooting and repair services. With over 30 years of experience, you can trust that ProAmp Electric will provide professional service no matter what the scale of your project or electrical issue. Just over thirty years ago, governments began taking an interest in fire safety. In many jurisdictions, laws were enacted to make smoke detectors mandatory in inhabited buildings. 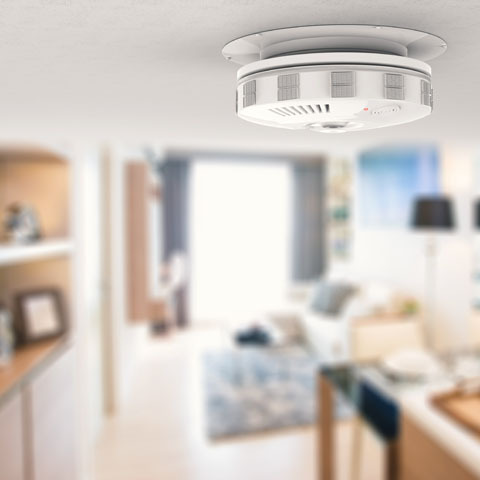 These laws lead to a wave of smoke detector installations over three decades ago. 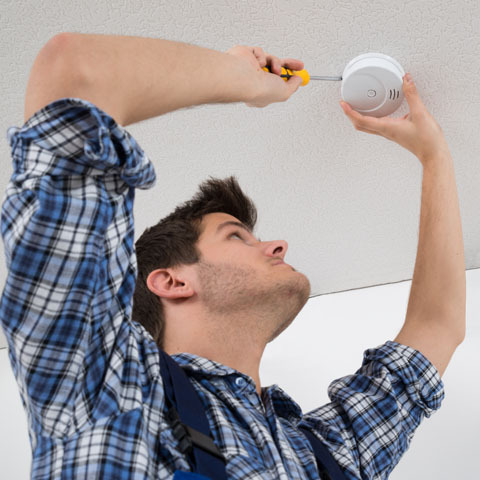 Many smoke detectors haven’t been replaced since then and require smoke detector replacement. This is a problem because smoke detectors become less effective ten years after their installation. Having faulty smoke detectors is an accident waiting to happen. We offer residential home electrical safety inspections. Do you have aluminum wiring in your home? It is commonly found in homes built in the 1970’s and is a potential safety hazard. We can inspect the wiring and ensure it is as safe as possible by using a process called Pig-Tailing. Already a homeowner – Then one of your main concerns is the safety of your home and everyone in it. 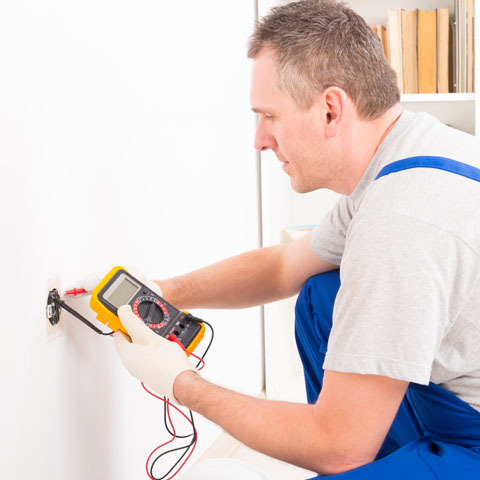 We recommend having any electrical work inspected by one of our licensed, bonded, and insured electricians. Buying a home – You’ll want to know what, if any, defects or safety hazards are present in the home. We will provide you with a thorough Electrical Safety Inspection and peace of mind. Insuring your home – When insuring your home, particularly for the first time or when switching from one insurance provider to another, insurance companies will want to know specific details regarding your homes electrical system and wiring. Electrical service upgrades are often necessary for older homes (built 40 or more years ago) that have electrical systems that were not built to handle today’s electrical needs. Modern homes have to keep up with the power requirements of running modern appliances such as computers, televisions, and more. Voltage drop-offs can result in damage to sensitive electronics in your home, so having an ample power supply is important to the electrical safety of your home. Electrical service upgrades are also often required when installing equipment that requires large amounts of electricity, including basement suites, hot tubs, air conditioners, steam showers, electric car chargers and more. ProAmp’s electricians provide professional indoor lighting repair and light fixture installation services. Our lighting installers are skilled professionals who are experienced with lighting installation projects of all types and sizes. With over 30 years of electrical experience and a reputation for consistently delivering excellent customer service, you can trust us for all of your light fixture installation and light fixture repair needs. Network & telephone wiring installation can be complicated and even more difficult to repair. Often network & telephone wiring runs under the floor or behind the drywall in the house. These different situations call for specialized techniques to be applied. Let the professionals from ProAmp Electric take care of your network & telephone wiring installation and repair services for you. After having to emerge from your bed covers in the middle of the night to make a trip to the restroom, the last thing you want is to tiptoe over icy tiles. While beautiful, tiles don’t hold heat making owning an adequate heating system important. Our electrical heated flooring system solves this problem by giving you the option to keep your floor at the temperature of your choice. We install many varieties of floor heating systems including “Nuheat” and “Flextherm”. Common household items such as furnaces, generators, and gas heaters can put you and your family at risk for carbon monoxide poisoning. Since carbon monoxide is odourless, tasteless, and invisible, it can be a difficult to know if or when it has been exposed to your home. Over 15,000 people are treated in emergency rooms each year for non-fire related carbon monoxide poisoning. You and your family’s health and safety is of the utmost importance to us. Call us today to find out more about carbon monoxide detector installation services! Emergency lighting and exit signs are required by the National Building Code of Canada, the British Columbia Building Code, and the Municipal Bylaws for all businesses. Due to the safety-oriented nature of these devices, they are required to be properly installed and in good working condition at all times. 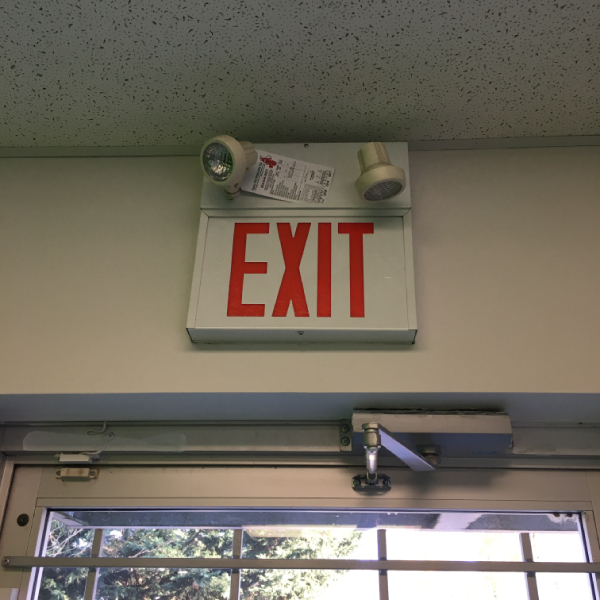 Maintaining and regularly testing the emergency lighting and exit signs in your building will allow you to avoid serious liabilities and fines. 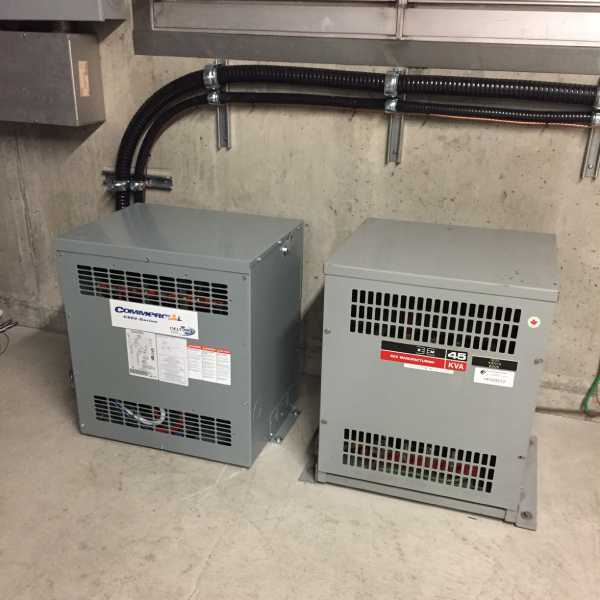 The professionals from ProAmp Electric provide electrical landlord and tenant improvements to commercial clients in Greater Vancouver and the Lower Mainland. 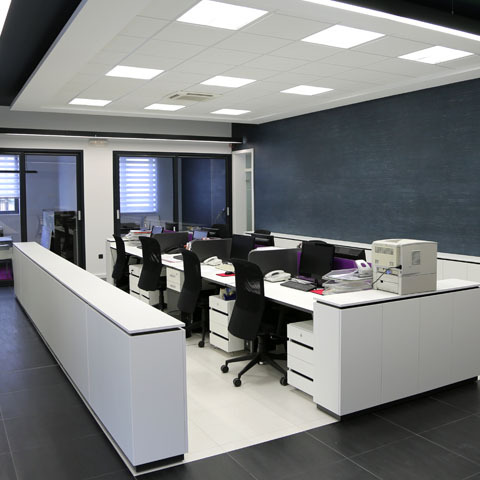 Whether it’s adding a new dedicated circuit for a new copy machine, relocating an entire office or new construction, we will complete your project on time and within budget. 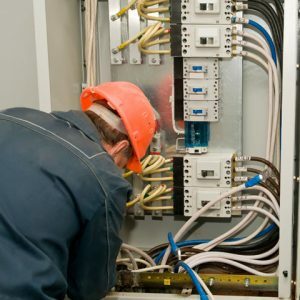 In addition, we will handle all of the electrical work with the highest quality workmanship and the least amount of disruption to your work environment. ProAmp’s electricians have over 30 years of experience installing new electrical service for homes and businesses throughout the Lower Mainland. 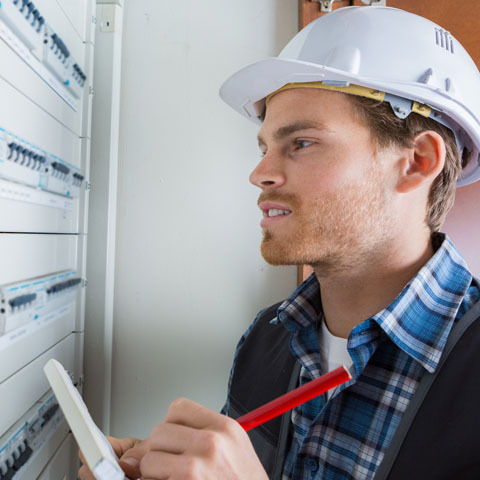 We have a deep and thorough knowledge of the electrical codes and permits that are required for new electrical installations as well as a level of expertise you won’t find with any other electrician. 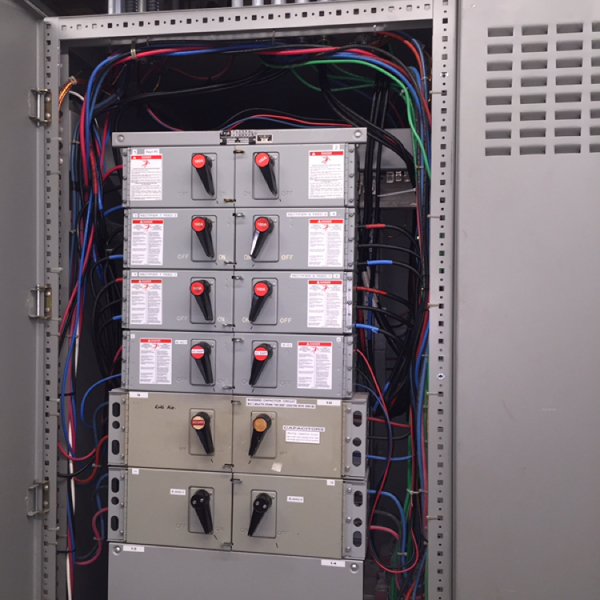 Because we have experience with both commercial and residential electrical service installations, we can handle any project. 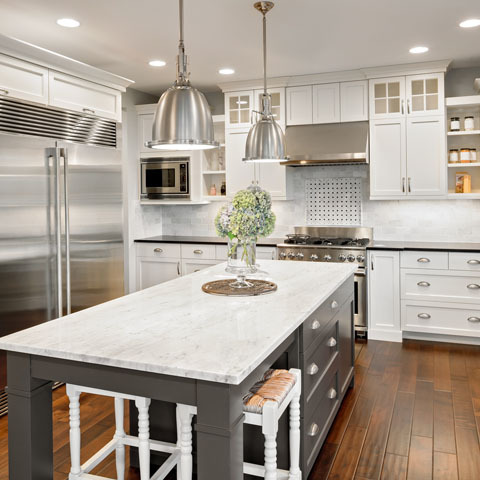 There are many things to consider when choosing lighting layout and fixtures for your home. When lighting your home, there are some essential factors you should consider before designing the lighting around your home or shopping for light fixtures. Ambient lighting, also known as background or general lighting, is designed to illuminate the entire room. It aims to provide even brightness throughout the area. These are focused lights designed to target a specific area where a task will be done. 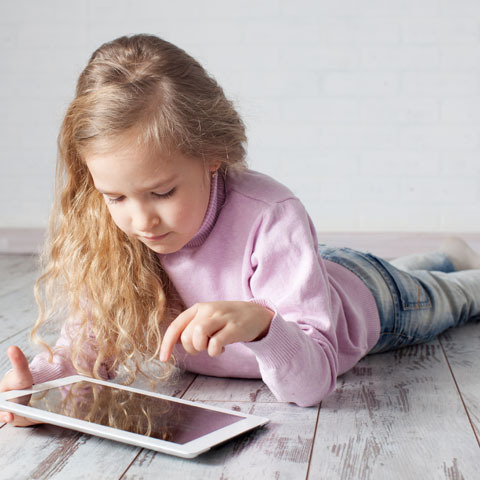 Activities such as reading, drawing, working on the computer, and cooking may require task lighting. Also known as highlighting, intends to draw a focus to a certain area of the room or object, such as an artwork, plants, or bookcase. Transformers are used to increase or decrease voltage in a variety of scenarios. Typical voltages used in British Columbia are 120-208 / 277-480 / 347-600; however, certain equipment has more specific power requirements. These devices come in various sizes and can be the size of a coin or weigh several hundred tons. Modern homes have to keep up with the power requirements of running modern appliances such as computers, televisions, air conditioners, and much more. Voltage drop-offs can result in damage to sensitive electronics in your home, so having an ample power supply is important to the electrical safety of your home. ProAmp’s electricians provide network & telephone wiring installation services for all purposes. Whether it’s for your home or your business, our skilled experts can fulfill all aspects of network & telephone wiring installations. 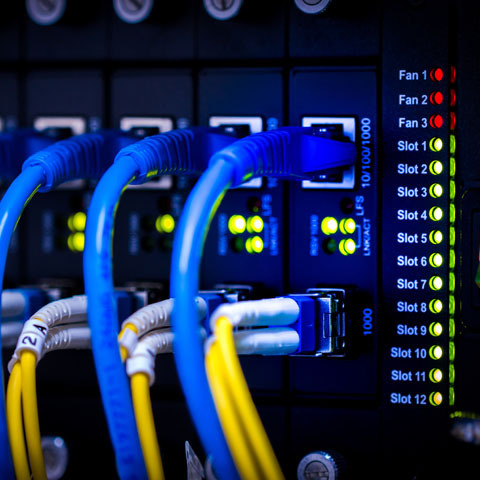 We provide network & telephone wiring for new installations as well as network upgrade services. 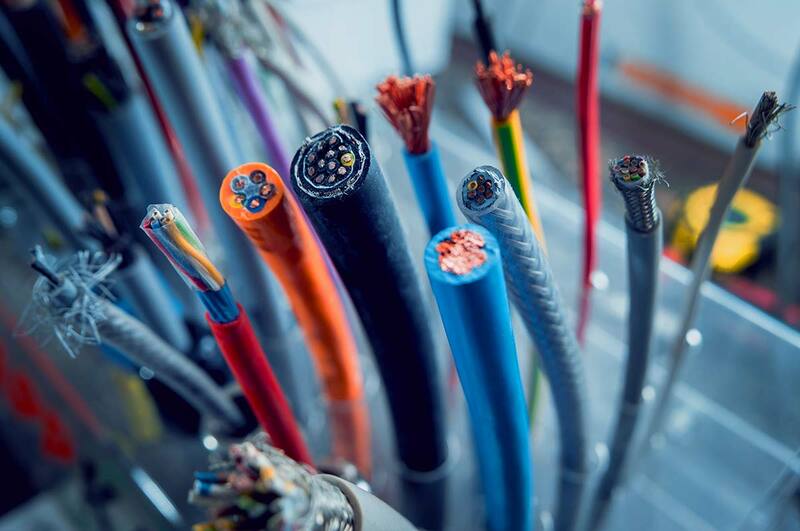 With over 30 years of experience in network & telephone wiring, you can trust ProAmp to get the job done right. ProAmp’s electricians provide electrical services in Pitt Meadows and Maple Ridge, BC. 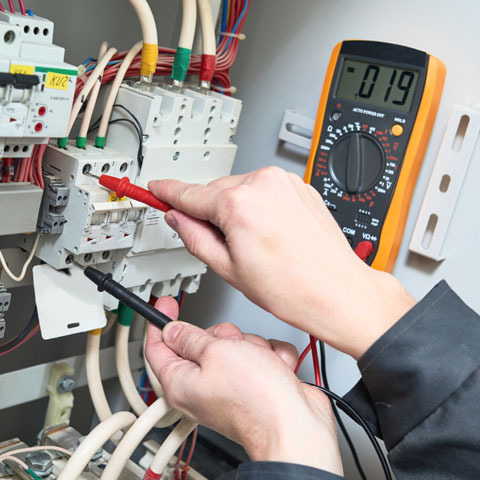 Whether you need commercial or residential electrical services, our highly qualified Pitt Meadows and Maple Ridge electricians can handle any job. 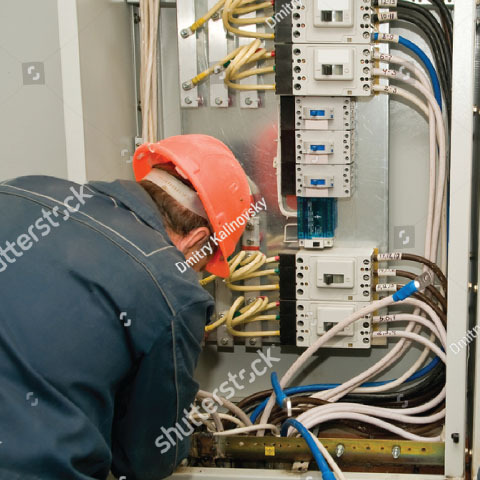 We provide all kinds of electrical services, from electrical inspection and upgrades for your home or apartment building, to power supply installation and maintenance. With a commitment to excellent customer service and high-quality, standards-compliant workmanship; our Pitt Meadows and Maple Ridge electricians will put your mind at ease as we take care of all of your electrical service needs. 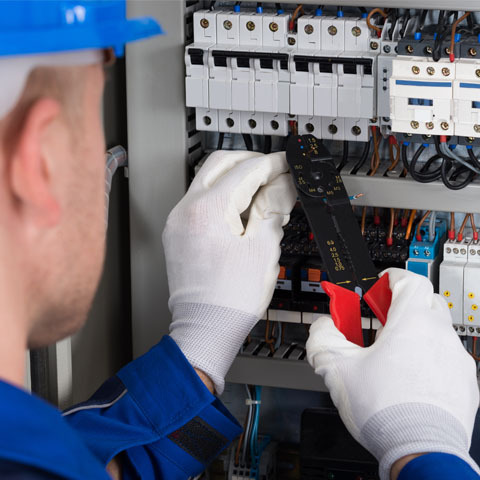 Our electricians have a wide range of experience in a number of different industries, including construction and telecommunications. If you need any kind of electrical service, whether it be residential or commercial, big or small, you can count on our Pitt Meadows and Maple Ridge electricians to get it done right the first time. 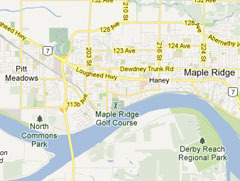 If you need a professional Maple Ridge or Pitt Meadows electrician, contact ProAmp Electric today. Delivering stress-free electrical services in Burnaby, Coquitlam, Port Coquitlam, Port Moody, Pitt Meadows, Maple Ridge, Langley, Surrey, BC. ProAmp Electric electricians are guaranteed to be professional and certified to get your home electrical project done right the first time. Our unique consultative approach has helped thousands of homeowners in the Greater Vancouver Area enjoy the peace of mind and comforts of reliable electrical work and upgrades. Our company has a solid reputation for quality and craftsmanship. We take pride in providing the best electrical services in the market today. Let our electricians light up your project.